Watching the new campaign for Dos Equis, viewers may notice one very conspicuous thing missing … well, two things if you count his famous beard. The beer brand’s first major campaign since moving its account from Havas Worldwide to Droga5 last year contains no trace of The Most Interesting Man in the World, or the two actors who played him—who served as its iconic face for more than a decade. 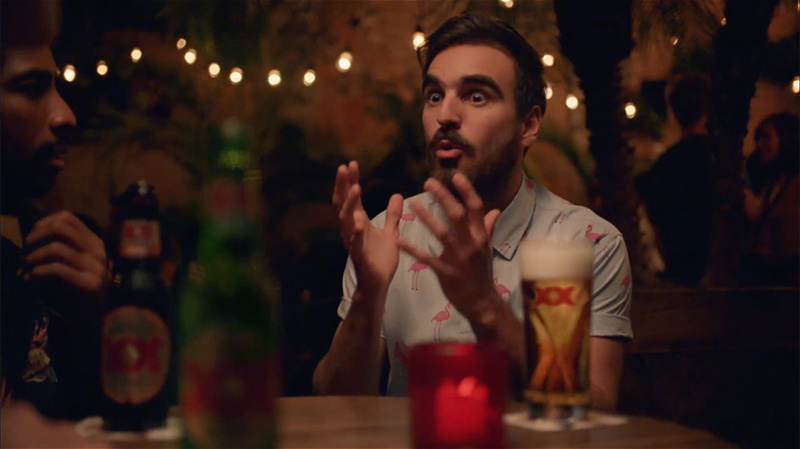 But Dos Equis still wants to keep things “interesante” with the help of a few beer-fueled tall tales. That said, the campaign has been successful beyond the company’s wildest dreams. What began as a regional campaign running only in the Southwest in 2006 grew into a global phenomenon, inspiring spoofs and leading to what Kilbury said was 11 million cases sold in Texas alone. The other ads in the campaign that debuted today make clear that the brand’s strategy is to come up with variations on the theme of exaggeration in the interest of keeping an audience interested, much like The Man himself once did. In keeping with the theme of exaggeration, the campaign also includes a series of “fake news” sites with believable names like Marketing Worldly, News Times Gazette and Best New Ads that make outlandish claims like the non-fact that the campaign bore “a staggering cost of nearly $200 million.” According to another story, it occurred on the same set as the (obviously staged) moon landing. These pages, of course, redirect to the Dos Equis website. 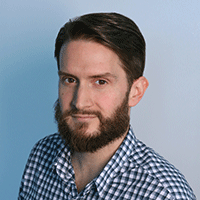 Kilbury said the brand will be working on new themes tied to Cinco de Mayo and that Droga5 will produce more content for social and digital in the weeks and months to come.